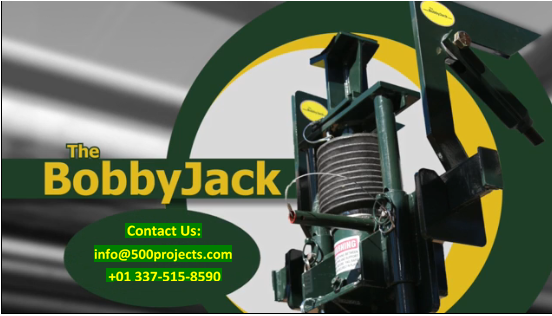 The Bobbyjack Pipe Lift is an industrial lifting device designed to raise pipes in pipe rack systems to allow for inspection, maintenance, installation of pipe shoes, and other activities which require lifting the pipes from the supporting beams. The BobbyJack eliminates the need for a crane, crane operator, & rigger. 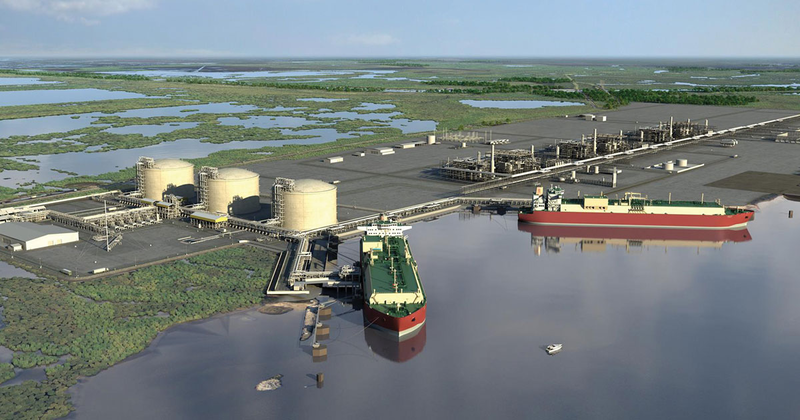 It can be used in almost any environment and can be installed by one person from ground level, an elevated platform, a manlift, or by rope access. See The BobbyJack in Action! By quickly and safely raising pipes from the support beam for inspection and maintenance, the patented BobbyJack is a valuable addition to any industrial pipe maintenance program.